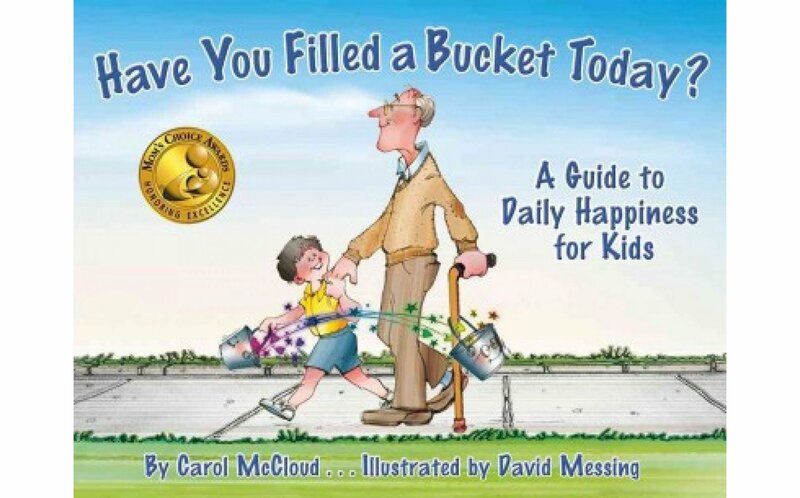 Through simple prose and vivid illustrations, this heartwarming book encourages positive behavior as children see how rewarding it is to express daily kindness, appreciation, and love. 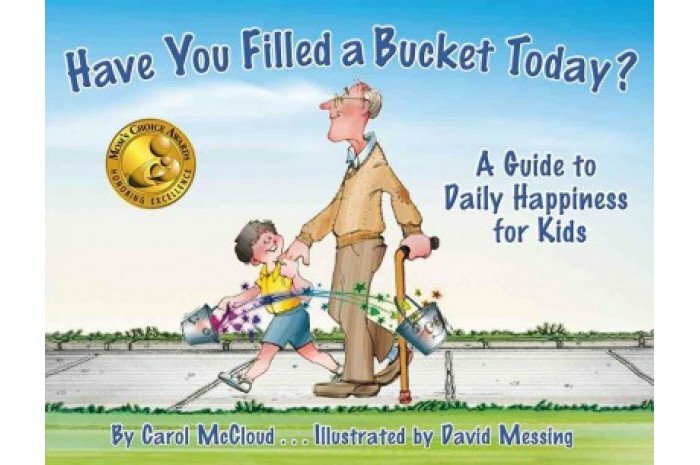 Bucket filling and dipping are effective metaphors for understanding the effects of our actions and words on the well being of others and ourselves. When we are kind to others, we feel better too.